On may 16, 2014, Mercure Riga Centre opened its doors – the first hotel of the international French hotel chain AccorHotels in Latvia. 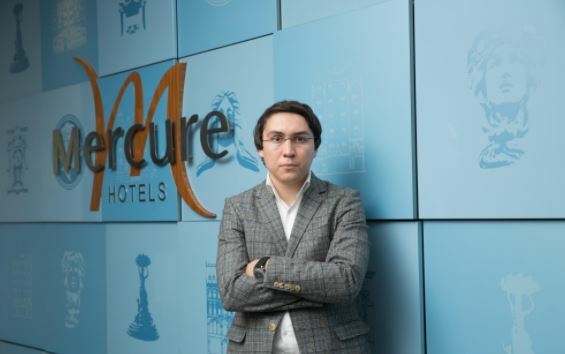 The investor of this project was Wisher Enterprise, which takes the 5th place in the rating of the hotel business TOP 500. 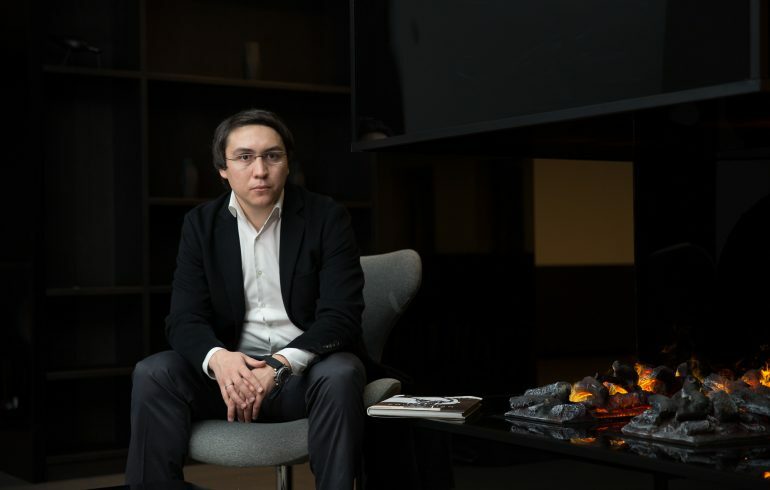 The General Manager of the company Wisher Enterprise Alexey Abasov (Abasov Oleksii) tells about whether there are a lot of hotels in Riga, why more and more international brands come to the market and how to motivate their employees. With what turnover have you completed 2017? About 11 million-and according to our forecasts, in the next years the turnover will progress. How do you assess competition in the market? More than 4 years ago, speaking at one of the forums of Baltic real estate leaders, I already predicted that, given the number of new projects, as a result, large players will begin to absorb smaller ones and consolidation of companies will take place. Actually, it happened. Now the main players in the market are international networks Accor and Radisson, as well as local operators. What is their competitive advantage? There are many advantages, mainly due to the fact that having 3 or more hotels, you can adapt the unified management, assemble a professional team and balance the system of costs. A single professional team is free to work on all projects at the same time, thus minimizing costs. How competition is affecting customer churn? There is absolutely nothing to be afraid of in competition – this is the best that can be. Competition forces to devote more time to the product, to throw all forces on modernization and innovation, as well as to select a stronger team. Competition creates a quality product. Another question is how the market will react to this and whether it will be ready for this. How do you assess the entry of international brands to the market of Riga, such as Hilton, Kempinski, Park Inn? Positively. First, it speaks about the attractiveness of the city. Secondly, the more international brands are presented, the more properly the market will develop. Don’t you think there are a lot of hotels for Riga? There are not few, but the problem is that they are very similar. Now a lot of things are changing, including the creation of projects. For example, if Riga hotels are designed now, they would be different, and some would not be at all. Now our focus is based on multifunctional projects in commercial real estate with high added value. This will include hotels, offices, congress centers, exhibition halls and much more. Many of your competitors complain about the lack of workers and the difficulty of finding them. What can you say about that? In Latvia, we build our strategy based on local staff. The problem is in the linear staff, and it is connected with the fact that local workers either go to other countries, or have obviously inflated salary demands, that are not grounded. And sometimes people just don’t want to work. As for management, there are no problems. In the Latvian market there are a lot of qualified personnel, besides 80% of specialists have been working for more than three years, thus creating the main core and driving force. There are no secrets here – there are basic parameters that motivate our employees. First, they have high salaries in a large, financially stable company. Secondly, they work with interesting and ambitious projects. And third, Accor is the number one hotel chain in Europe.